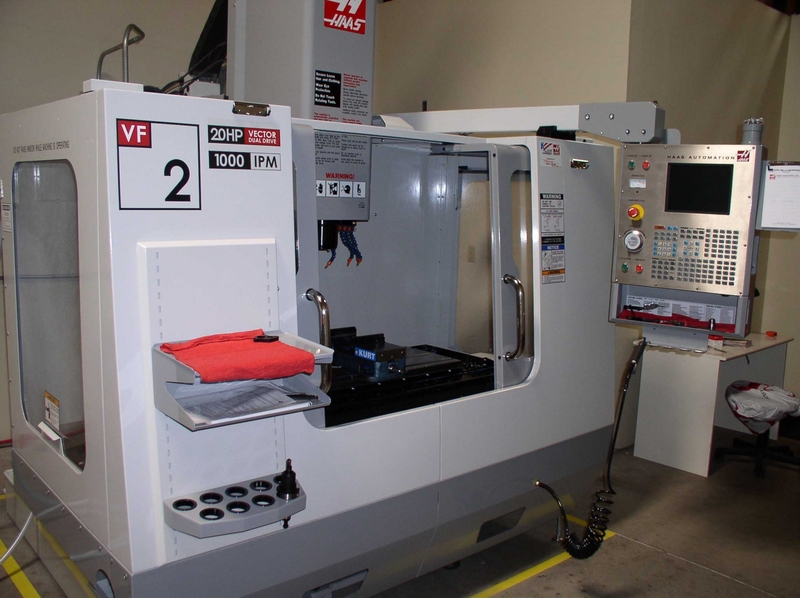 Founded in 1980, this contract manufacturer specializes in producing CNC machined components for the aerospace, military, food processing, medical, and agriculture industries. To keep pace with rising demand, the company has invested in the best equipment over the past several years. It is well positioned to accommodate growth in the future with little capital investment. The company enjoys a loyal, but diverse customer base. A significant amount of repeat orders has allowed the company to improve processes to maximize profitability. The company possesses multiple quality certifications that attracts new customers. Revenue increased more 10% in 2013 and more than 20% in 2014. 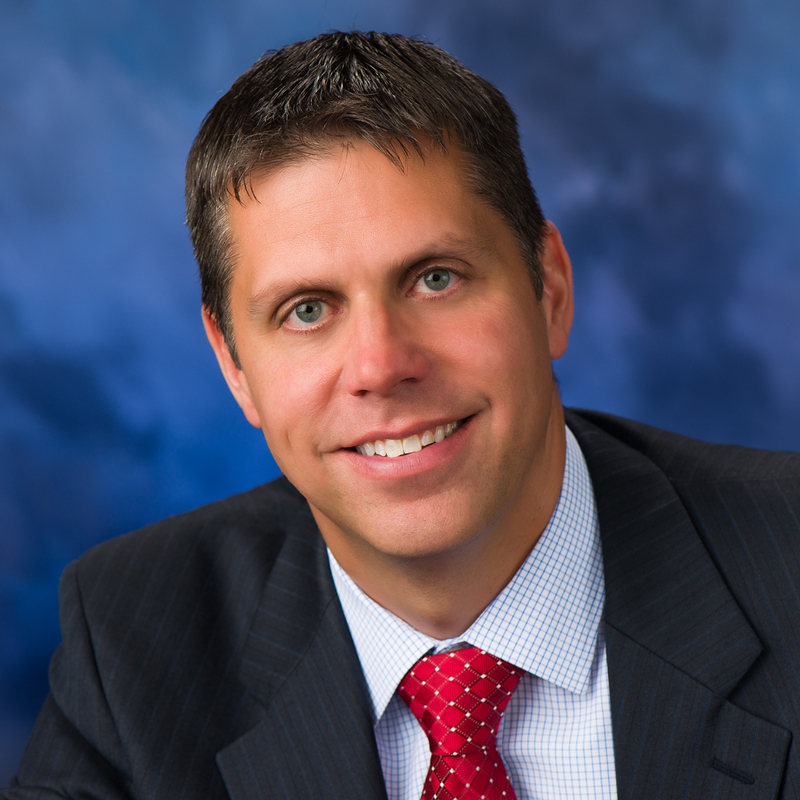 Due to commitments from several customers, the company is projected revenue of $2.4M in 2015. This is a rare opportunity to acquire a first-class CNC contract manufacturer with a growing customer base, excellent employees, and state-of-the-art equipment. Facilities: The business is located in a top-notch facility consisting of more than 13,000 square feet of space on more than 3 acres. Growth & Expansion: Key customers have recently contacted the company and have indicated volume growth in 2015. All of the company’s efforts will be to simply meet demand already in place. There is substantially more business that could be achieved from the current customers base.